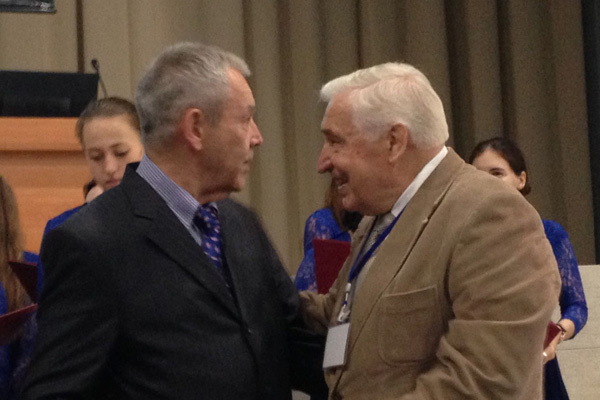 The conference brought together over 200 ozone therapists from over all Russia. 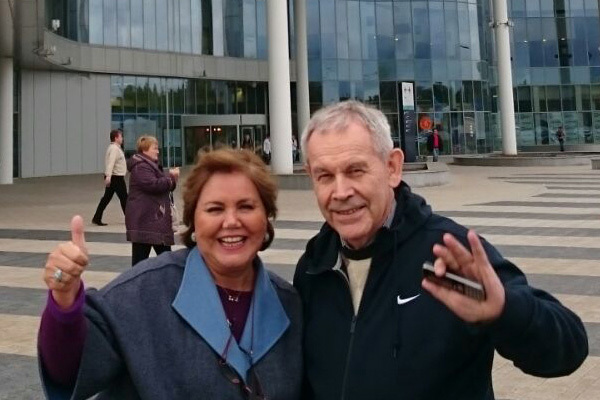 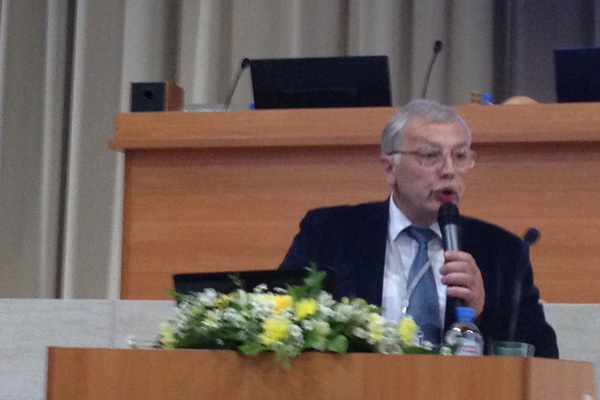 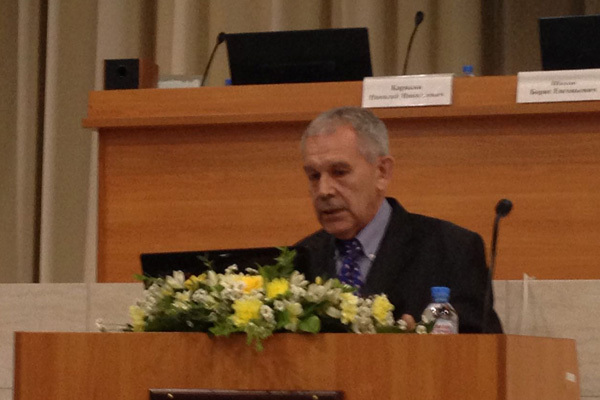 The X International Scientific Ozone Therapy Conference & V IMEOF Congress took place in Nizhny Novgorod. 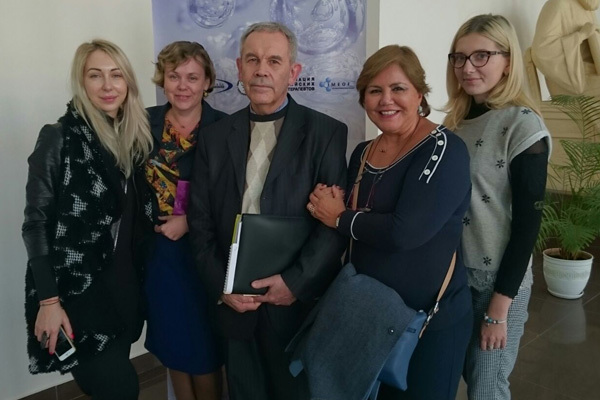 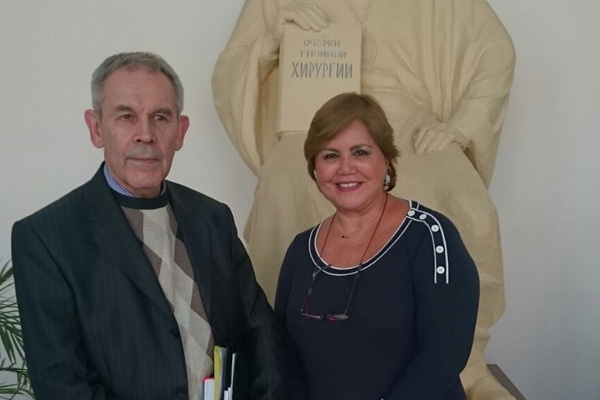 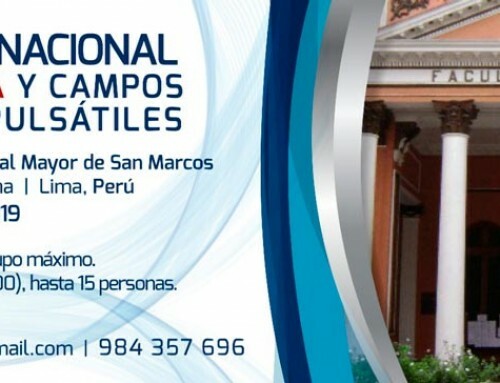 The scientific gathering received the support of the Ministry of Health of the Russian Federation. 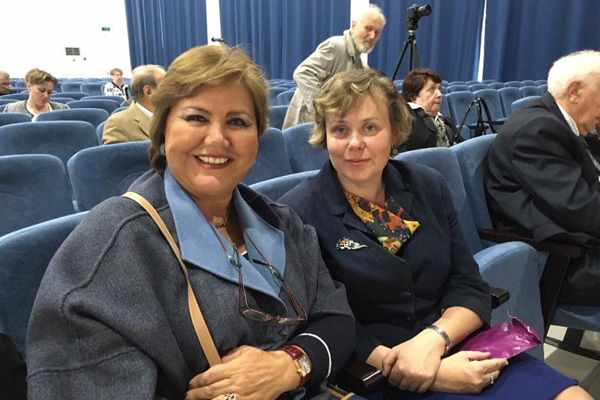 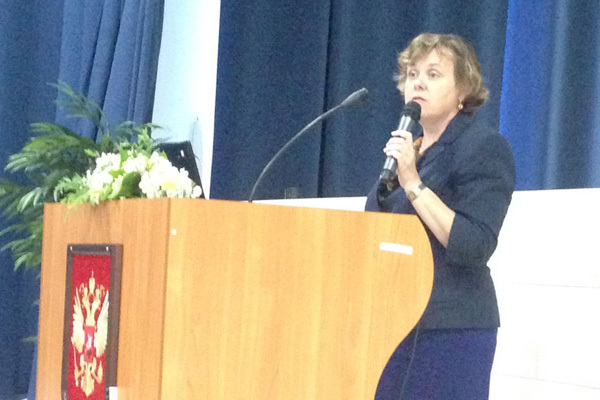 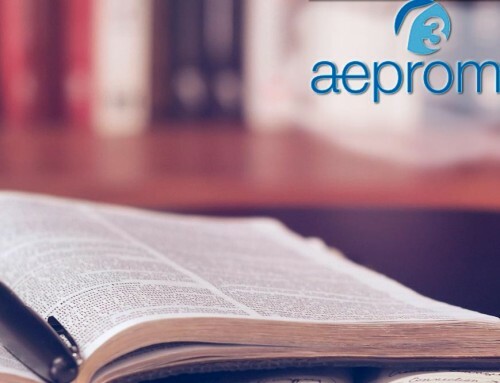 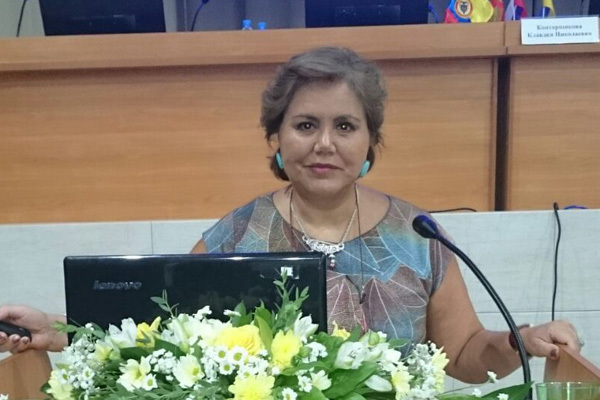 Adriana Schwartz, President of AEPROMO and IMEOF presented two papers in Russian. 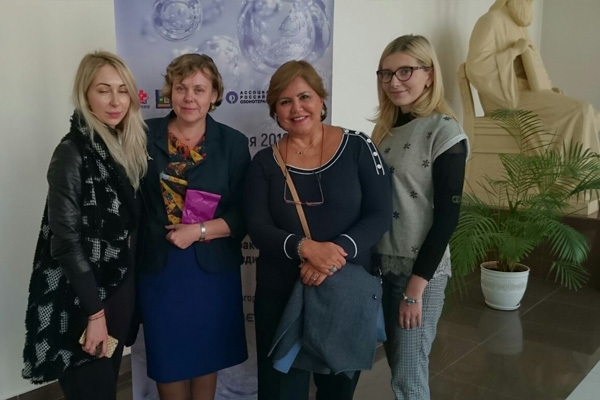 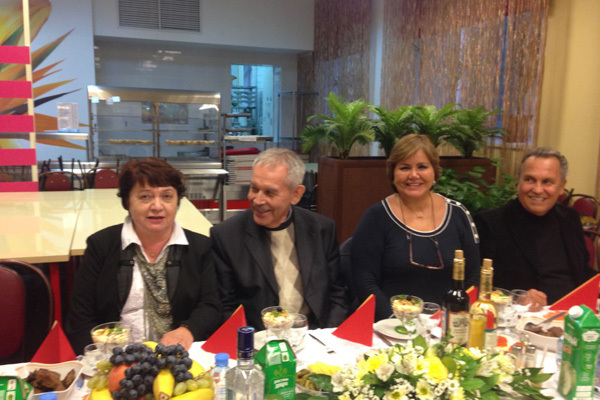 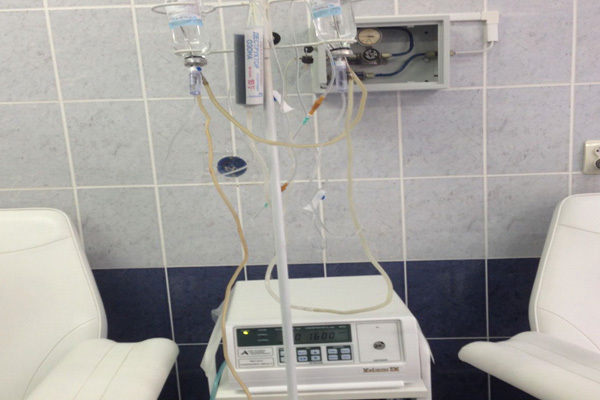 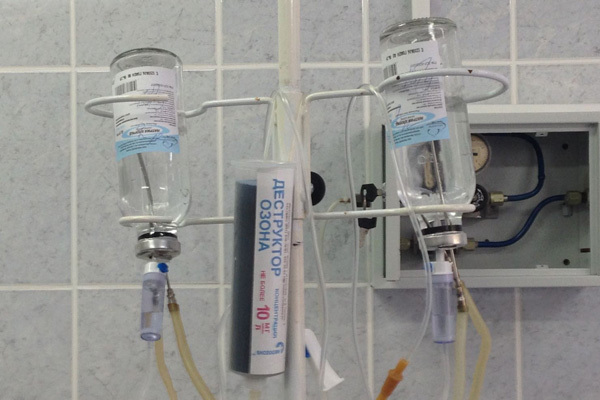 The important scientific event was organized by the Russian Association of Ozone Therapy. 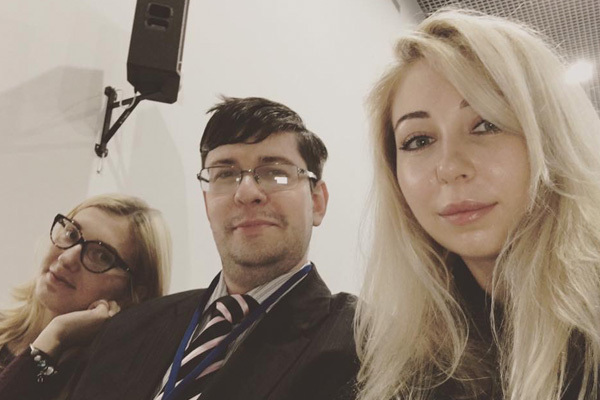 The previous one had taken place three years earlier. 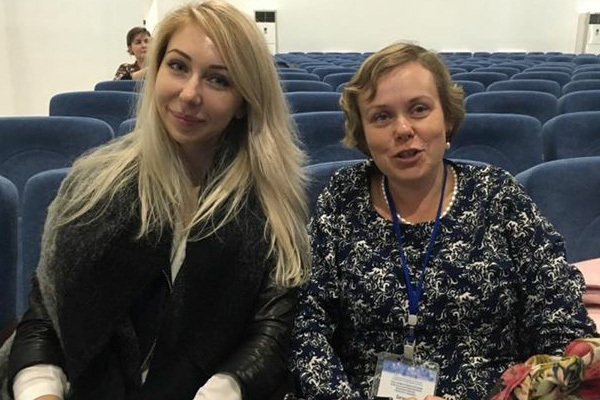 The Russian colleagues consider that it should be given sufficient space between conferences to have time to research and so present quality papers. 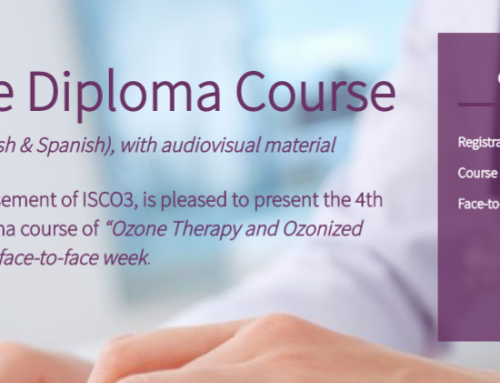 Summaries of the different papers will be published in an upcoming special issue of the Spanish Journal of Ozone Therapy. 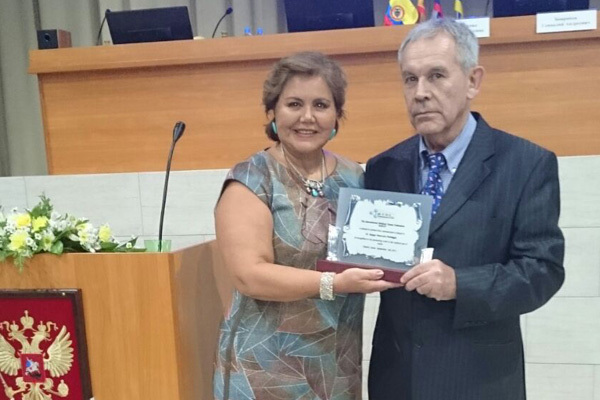 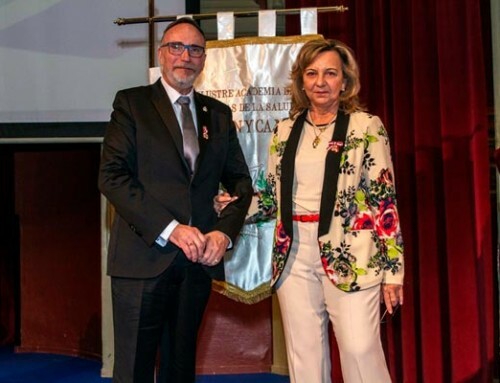 During the congress the President of the Russian Association of Ozone Therapy, Dr. Sergey Peretiagin received a prize in “recognition of his pioneering work in the medical use of ozone.” It was awarded on behalf of IMEOF (International Medical Ozone Federation) by its president Dr. Adriana Schwartz. 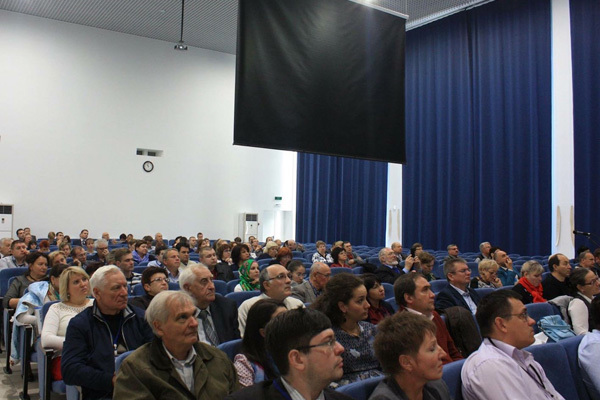 The event was held in Nizhny Novgorod (formerly Gorky) in the Volga Federal District. 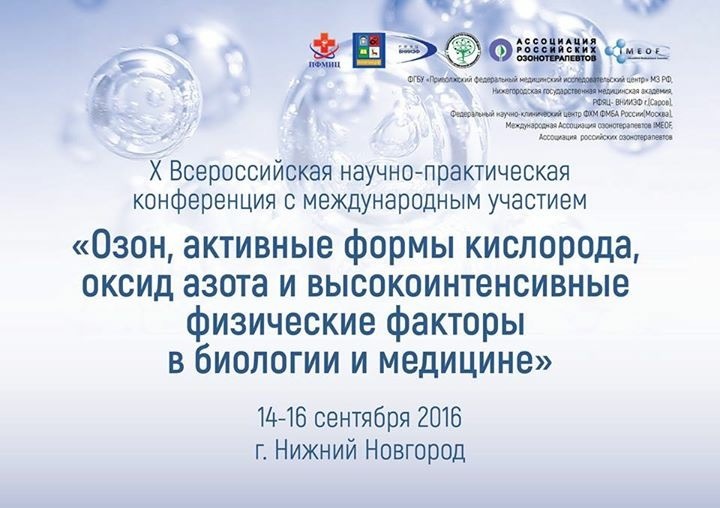 It is the fifth largest city in the Russian Federation, and the most important research center of Russia in ozone therapy.